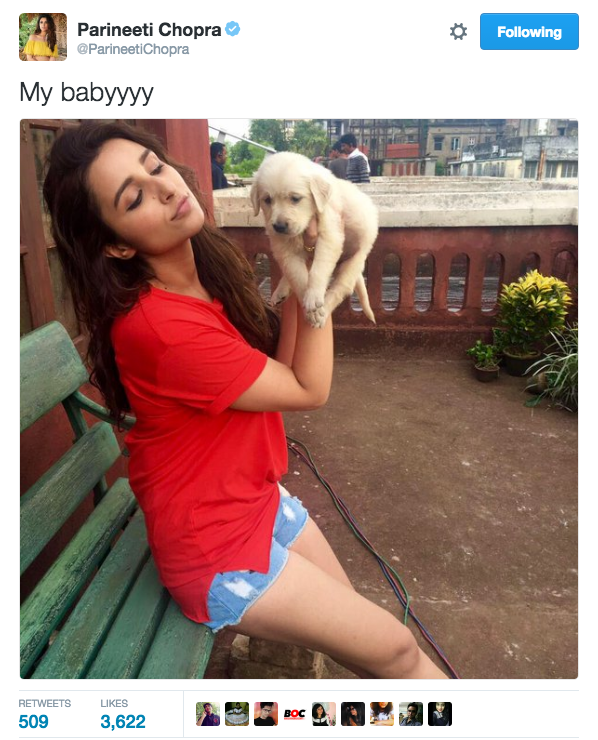 As we all know twitter is a platform where people express their opinions over the trending topics and our Bollywood celebs are also nowhere behind to express their views too. From Shah Rukh Khan to Karan Johar and many others tweeted this week, which actually made headlines. Here’s a list of few celebrities who made headlines this week.Kamaal Rashid Khan aka KRK just loves to be into controversies and nothing can stop his motormouth. 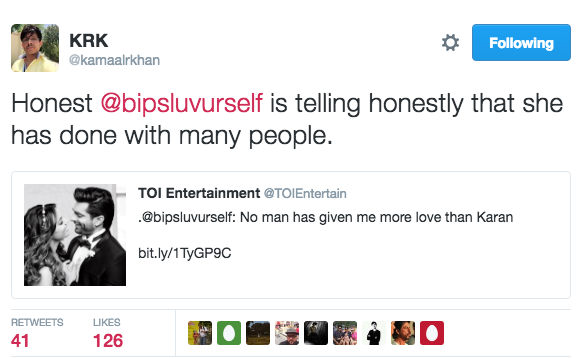 He passed a crass comment on Bipasha Basu and it just went viral. 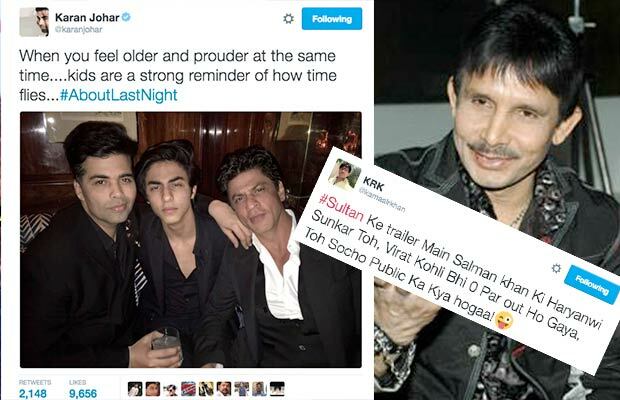 He also made comments on Salman Khan’s upcoming film ‘Sultan’ and soon fans lost their cool. Sofia Hayat is a nun. Sofia Hayat, who was not in a limelight, is back in news for her shocking tweet. 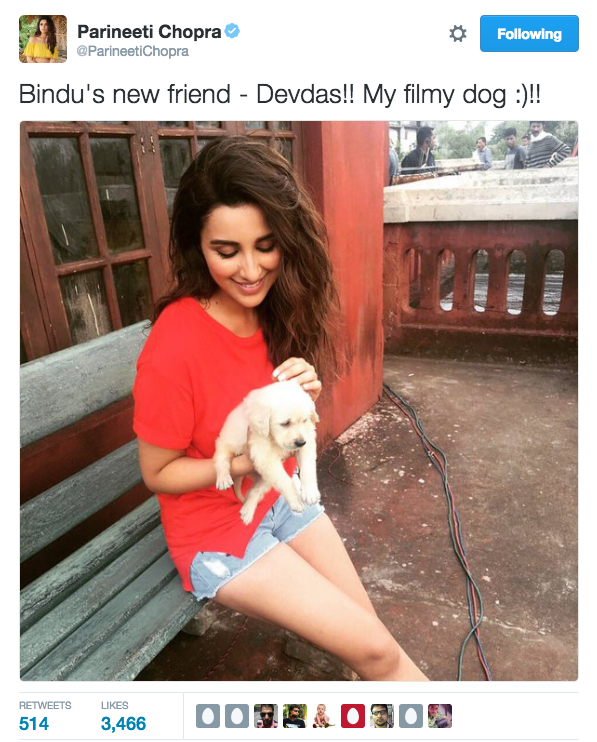 The actress shared pictures and tweeted that she has turned as a nun now. 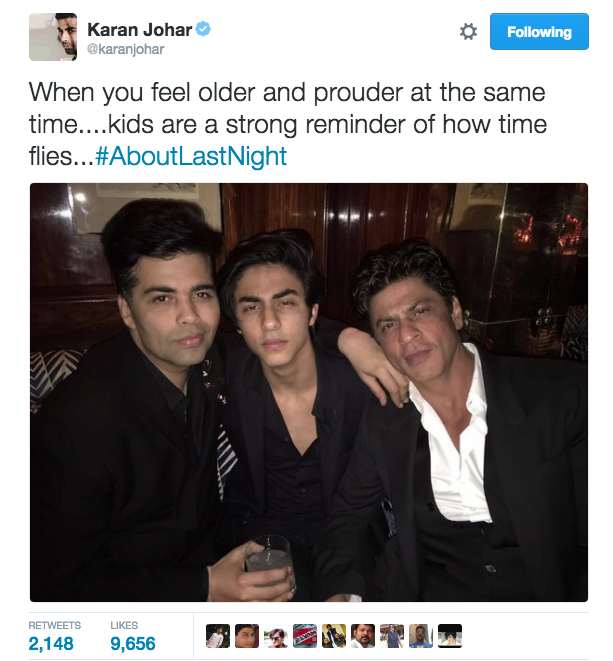 He tweeted a picture of him with Shah Rukh Khan and Aryan Khan and reading his tweet it seems he was quiet emotional and also it was his birthday night. It was adorable AbRam’s 3rd birthday and Shah Rukh Khan celebrated his son’s birthday 30,000 ft above the ground in their personal flight.